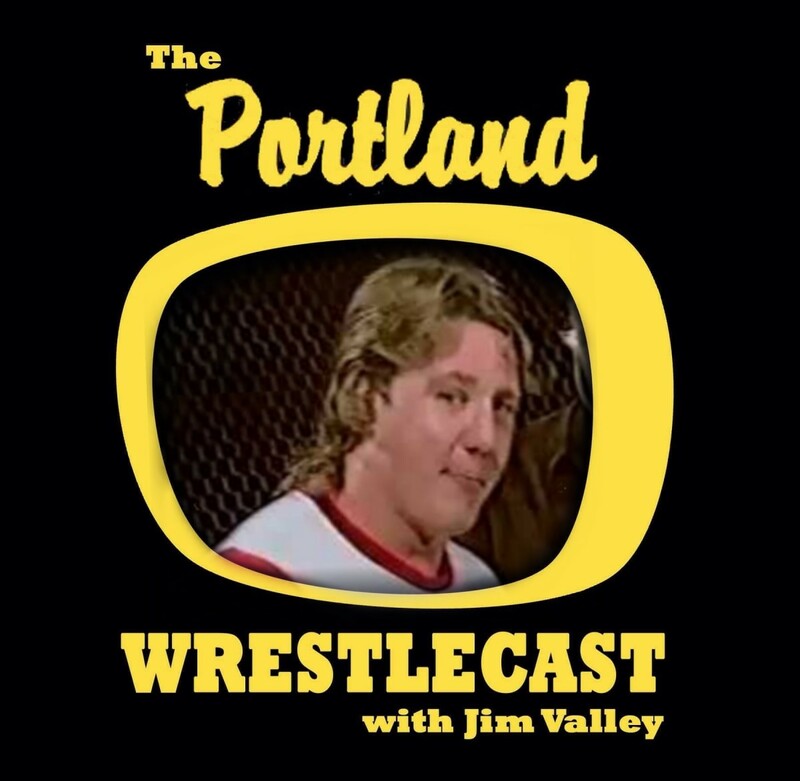 Before he was a Heavenly Body a Bodydonna, or even a Doctor, Tom Prichard was in Portland Wrestling and is the featured guest on this week's Portland Wrestlecast. Hear stories about what made Billy Jack Haynes unusual and unique as well as Tom's thoughts on working with Buddy Rose, Matt Borne, Bret "Hack" Sawyer, and Kevin "Nailz" Kelly. 1985 was a very patriotic time in the United States: the Reagan years, Sgt Slaughter, Hulk Hogan was "American Made", Rocky fought Ivan Drago, and professional wrestling heroes were being threated by evil communist Russians, Iranians and Cubans. Listen as "Tommy" gives a perfect Americana interview for the times as he challenged The Cuban Assassin. Then, hear a bloodied up Prichard vow revenge against Rip Oliver's Clan. Get some great interviews and analysis of the Portland Wrestling scene from one of the most respected wrestlers, trainers, and minds in the business: Tom Prichard.